Visiting us and learn more about our technology at booth L1226 (Nangang Hall 4F). Check out the real range for E-Bikes and LEVs. Visited the International Car Electronics Technology Exhibition on January 16, 2019! We introduce “GPS TUNER” solution for EV by Nexty Electronics. Visiting us and learn more about our technology at booth E43-38. Check out the real range for electric vehicles and e-mobility. Beginning of 2019 means, GPS Tuner will be exhibiting at the biggest Consumer Electronics Show in Las Vegas. Visiting us and learn more about our technology at booth L0330 (Nangang Hall 4F). 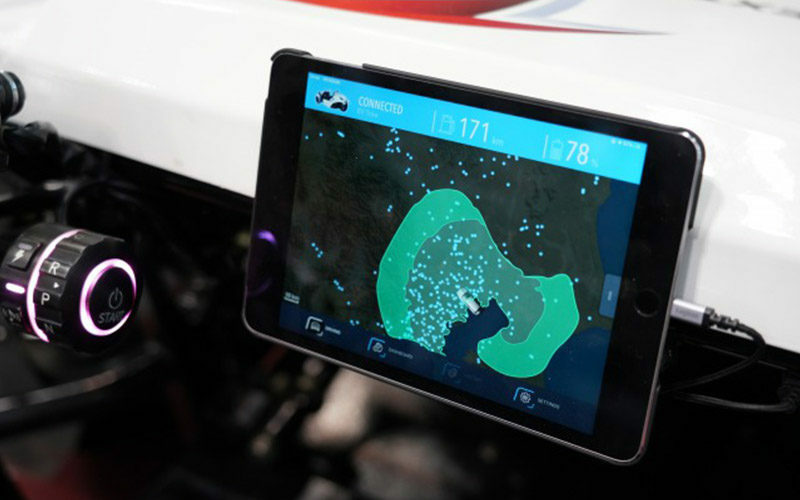 GPS Tuner is now, for the first time providing its own software with its own hardware for a complete connected solution. The hardware/software package is applicable for electric bike systems, LEVs and electric vehicles. It contains various combinations for a modular approach, specifically Bluetooth, GPS, GSM, Sigfox (other sensors and internal battery). Learn more about our technology by visiting us at booth 2203. Learn more about our technology by visiting us at A1 406. New features, new services, new developments… come and discover all the latest news on e-mobility and e-bike integration GPS Tuner has to offer at CES, South Hall 4, Booth 35855, Las Vegas Convention Center, from January 9 to January 12. Don’t miss out!